This 9th Annual Student Technology Prize in Primary Healthcare is a unique competition for students to encourage and support innovative clinically-relevant, primary-care technology concepts. 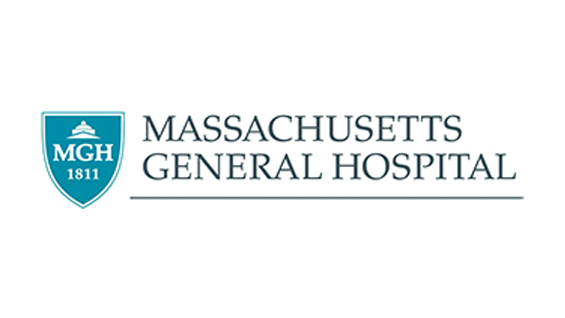 It is administered under the auspices of the Massachusetts General Hospital's "Ambulatory Practice of the Future" (APF) and sponsored by the Gelfand Family Charitable Trust. "QuickStitch: The Single Squeeze Stitcher”, an invention by Ruchi Patel (ChE’18) and Gio Sanchez (ME’18) developed at the Invention Factory, The Cooper Union’s Invention Accelerator, was chosen as one of five 2017 finalists for their innovation. As a finalist, they will be awarded $5000 to further their work. Further details about the competition are linked here.